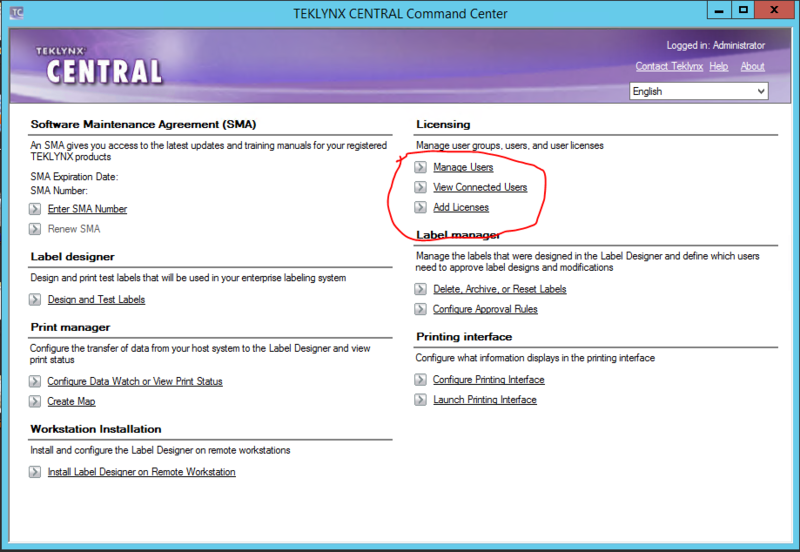 This Error Message Article explains the TEKLYNX CENTRAL error message “Access is denied. UMSS: No license available.” and details how to fix the underlying problem that caused it to appear. The most likely source of the error message is that the license is not activated (after deactivated).